When we are gone, what are our kids, our kid’s kids, and their kids going to have to remember us by? Is it going to be an iPhone picture? An Instagram account? Those things are temporary. When you think back to the family photos in history, what do you see? A black and white photo print of the family- a tangible thing- something that can physically be passed on to generations forever. It shows family, togetherness, emotion, love. Before I had kids, I never knew the amount of love and appreciation I would have for my parents becoming grandparents. 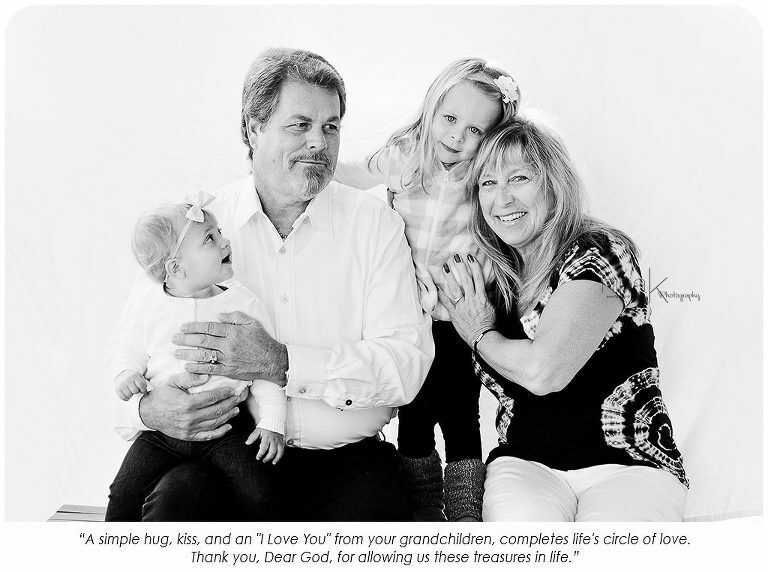 There is something indescribably awesome about seeing my parents and my husbands parents, with our children. There is a love that can’t be explained between a grandparent and a child. For me, it is like seeing the very greatest version of these people. I recently lost my mom. She was the epitome of a loving, wonderful, grandmother and “Grammy” to my children. To see her with my children was to see the truest love there is. It got me thinking that I wish I had more photos of my kids with their grandparents. And not only that, but everyone should have photos with their grandparents (or whomever plays that role in their life). They are a precious gift. 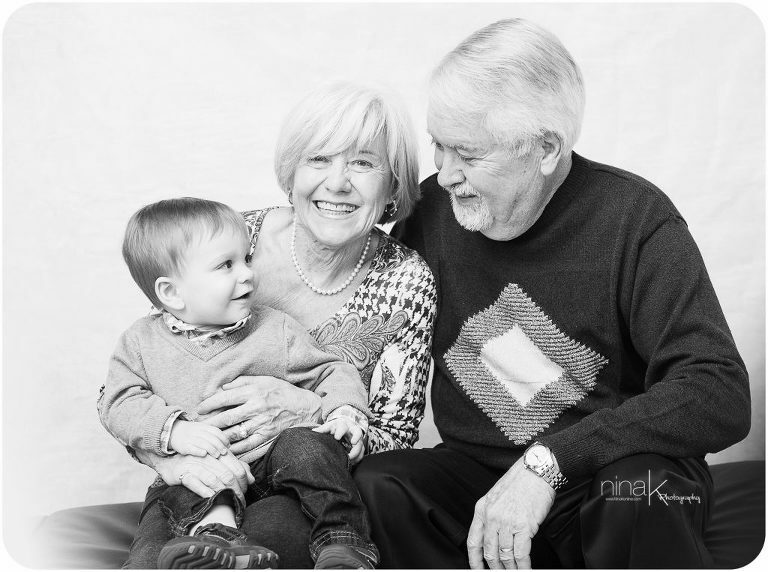 In this photo project, I wanted to capture the love of a grandparent. I didn’t want a posed picture. I wanted them to interact just like they always do. And they did. And the photos make my heart want to EXPLODE. 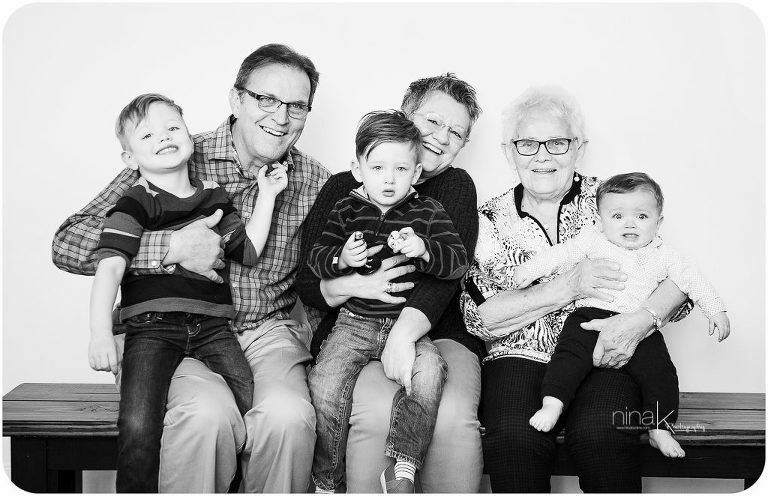 If you look at the faces of every single child and grandparent in these photos, they are TRULY happy. They are relaxed and genuine and happy. I appreciate any shares! 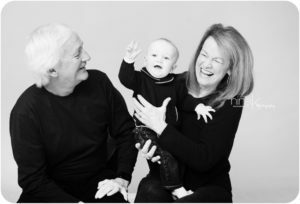 I would love to make grandparent photos more popular. 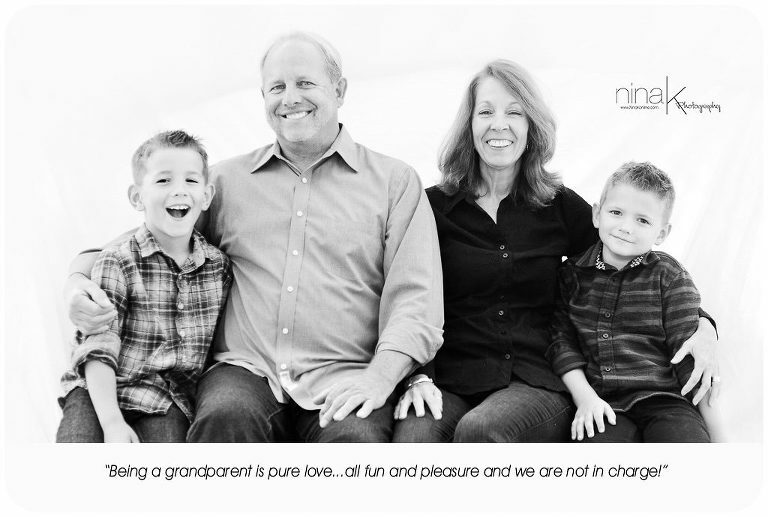 Please contact me at ninakphotography@gmail.com if you are interested in booking a session.